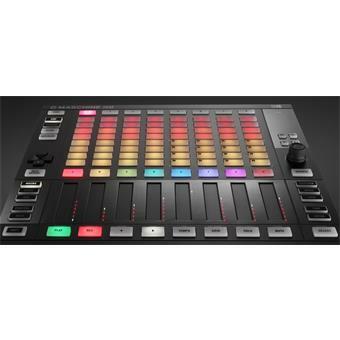 • Please note: Native 64-bit support for stand-alone and plug-in versions. 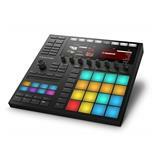 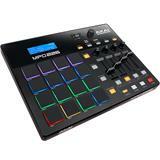 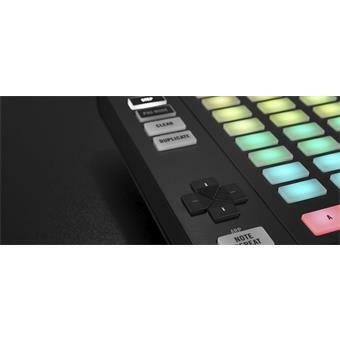 • MASCHINE requires activation: Activate using the serial number on the flyer inside the box. 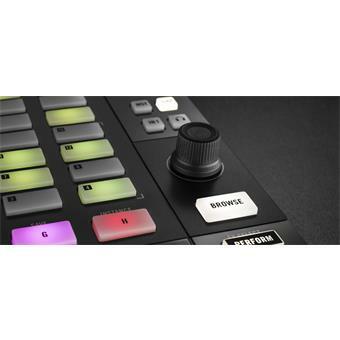 • MASCHINE software, MASCHINE Factory Library, and KOMPLETE 11 SELECT are provided as downloads after registration – an internet connection is required. 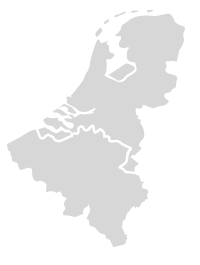 Once installed, all products can be used offline. 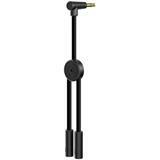 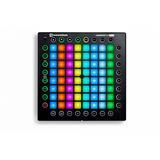 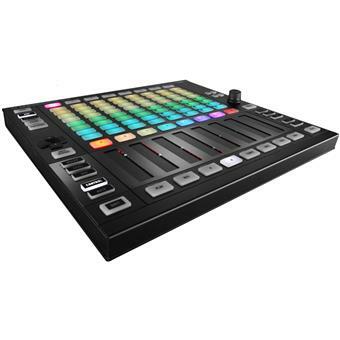 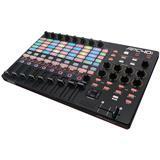 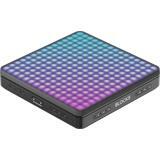 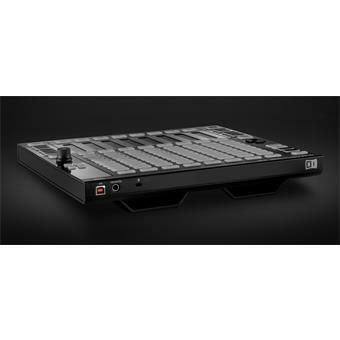 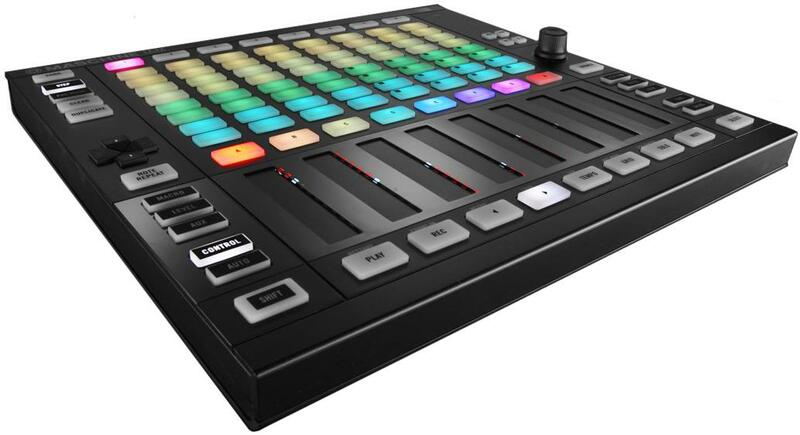 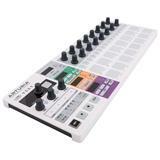 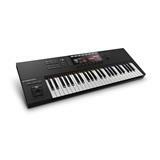 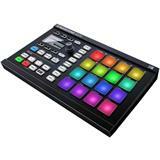 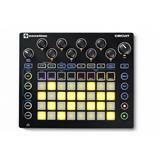 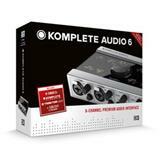 • Product includes: MASCHINE JAM controller hardware, USB cable, mounting stand, 25,00 € e-voucher good for the purchase of additional KOMPLETE Instruments and Effects or MASCHINE Expansions from the NI Online Shop. 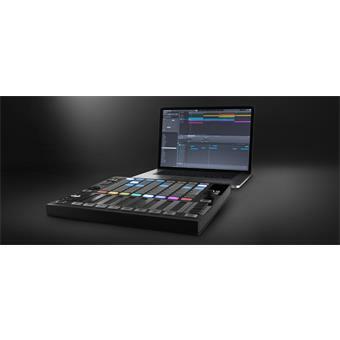 Een goede aanvulling op de andere native instruments produkten. 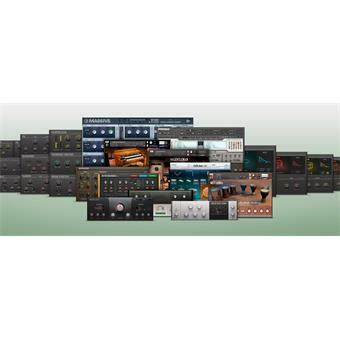 Workflow wordt een stuk aangenamer en intuitiver.